Welcome to Avenida Naperville. 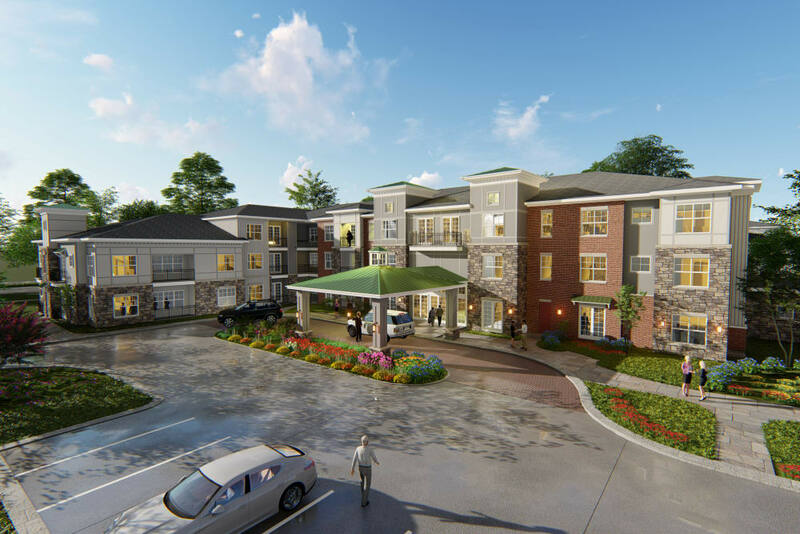 Our maintenance-free, active lifestyle community offers 146 luxuriously appointed apartment homes, including 78 one bedroom and 68 two bedroom residences. Our community also boasts ample interior amenity space and exterior courtyard space, so there is no shortage of communal areas to socialize, relax, and enjoy resort-inspired living. 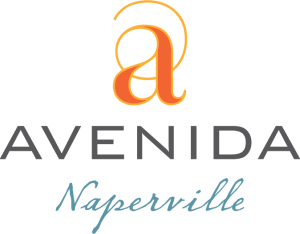 Avenida Naperville's architecture is representative of historic local neighborhoods.